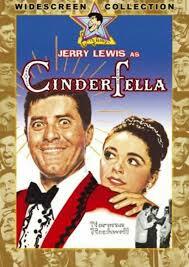 “Somebody” was written for the 1960 movie Cinderfella, starring Jerry Lewis, Ed Wynn, Judith Anderson and Anna Maria Alberghetti as Princess Charming. Count Basie also appeared in the film as himself. “Somebody” was recorded on October 31, 1960 and released that year as a single. It was arranged by Glenn Osser.